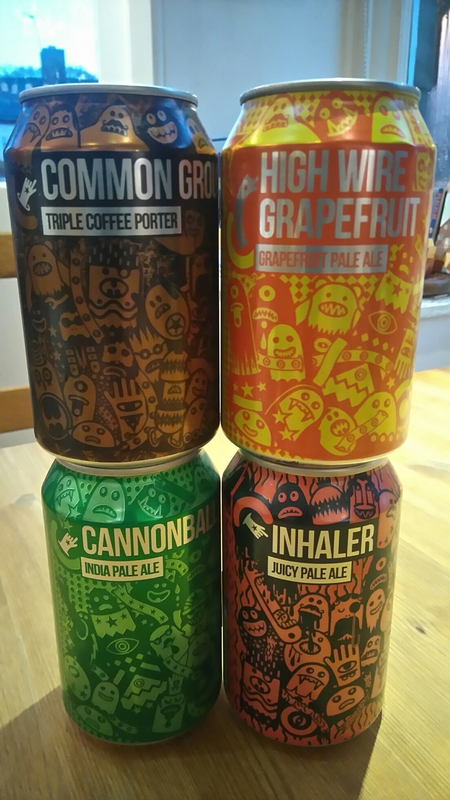 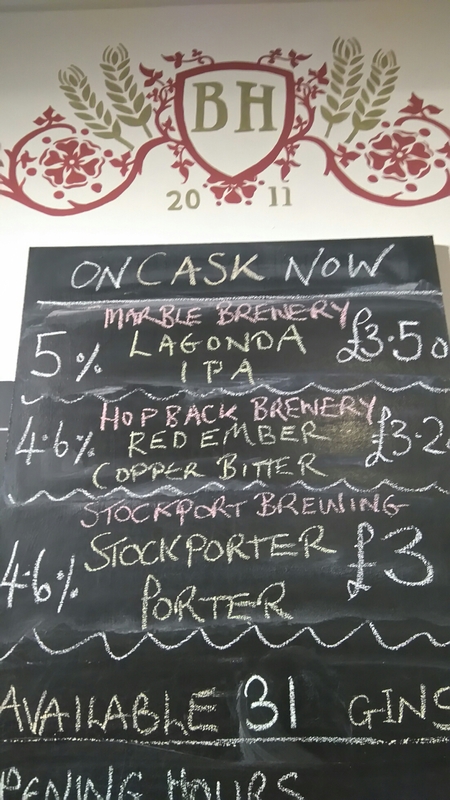 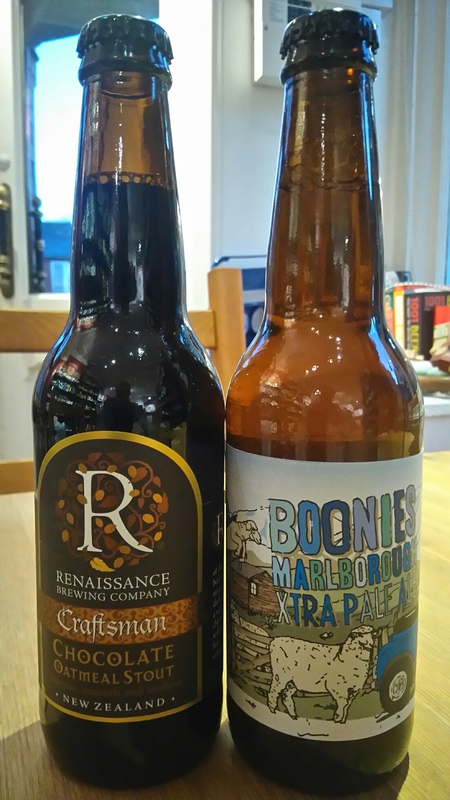 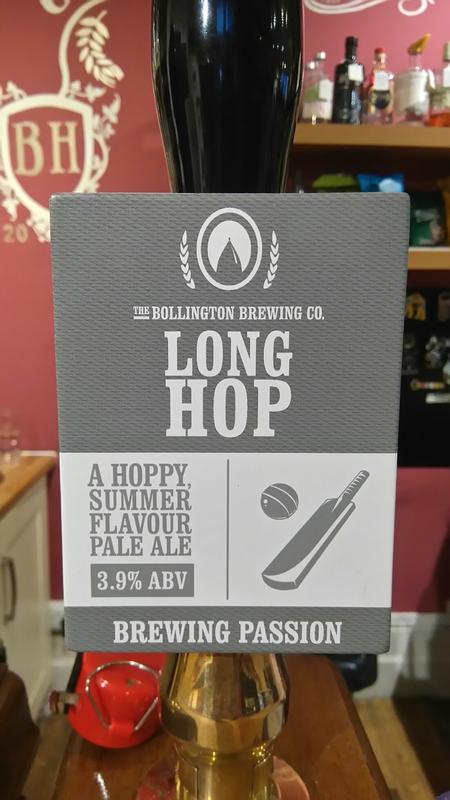 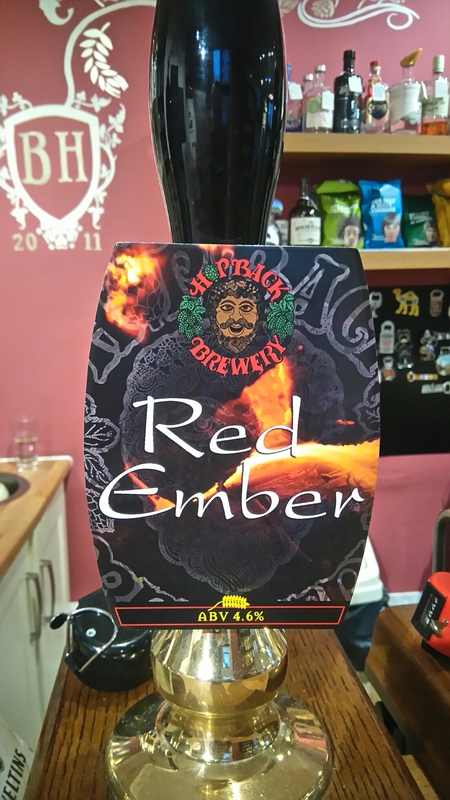 The king of IPA’s is now on..need say no more..
We have Long Hop from Bollington and Red Ember from Hopback Brewery..
Coming up we have Lagonda from Marble, Croc Farmer Pale from Abbeydale and Stock Porter from Stockport Brewing Company.. 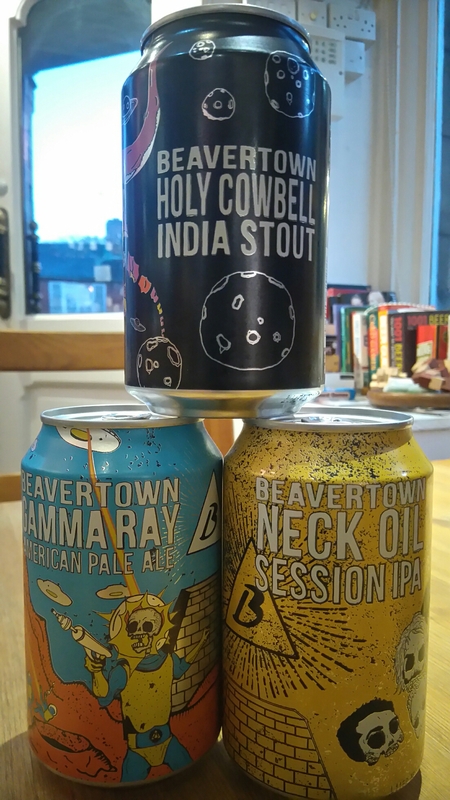 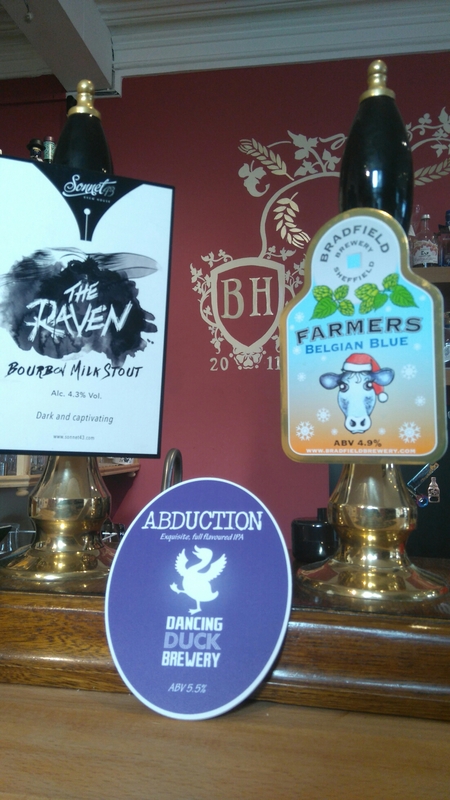 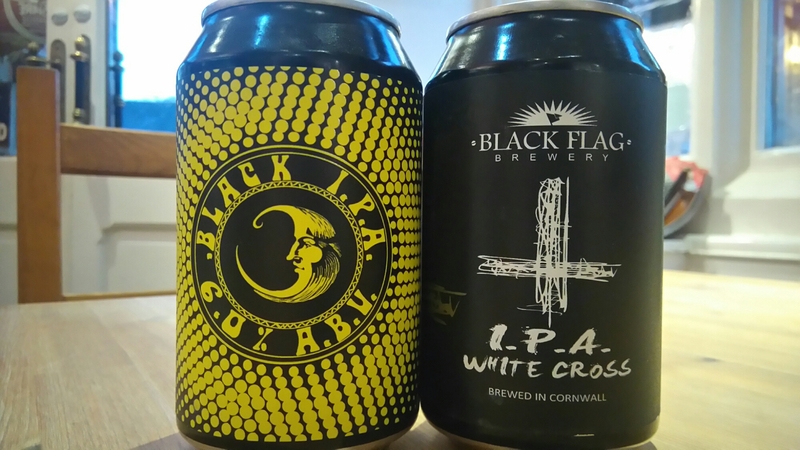 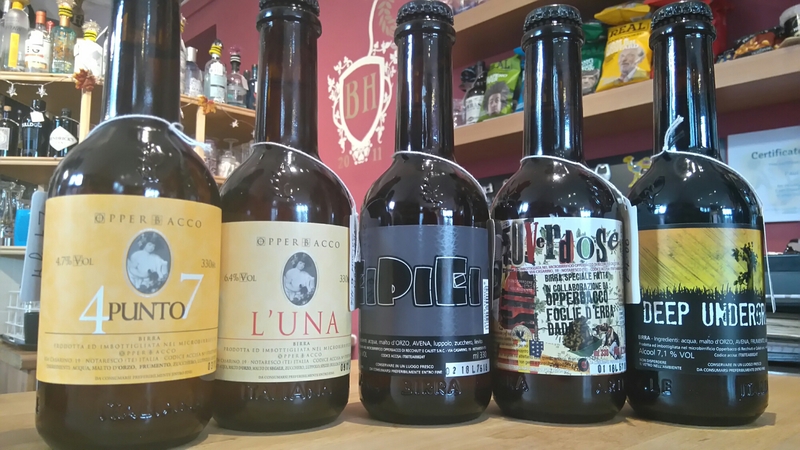 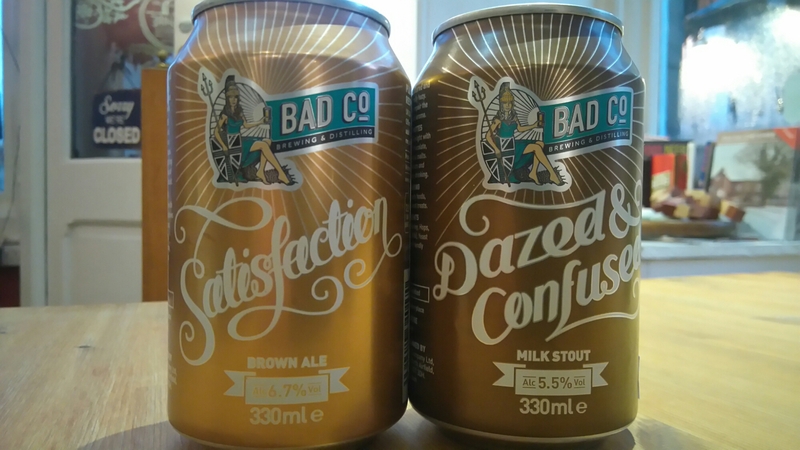 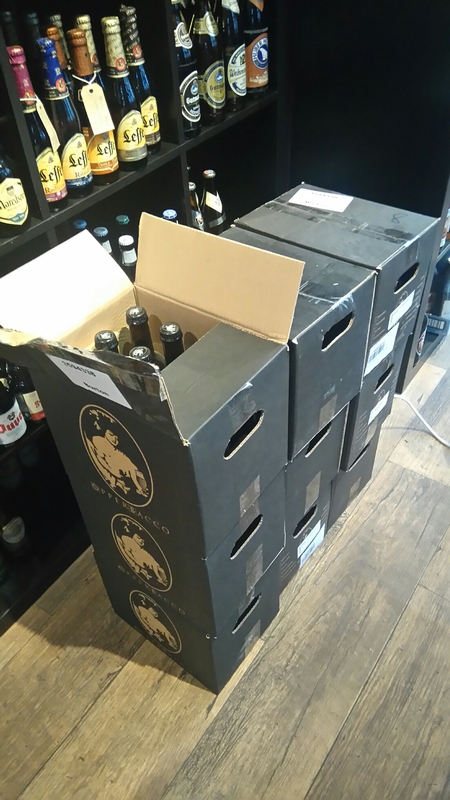 Debut for Bad Co Brewing from over in Yorkshire..Brown Ale and a Milk Stout..
Another debut from Cornwall, Black Flag’s Black IPA along with a more conventional IPA..
Our first New Zealand beers also..
Return for Magic Rock, again Yorkshire..
Back by popular demand is Belgian Blue..along with a fabulous IPA from Dancing Duck over in Derby…also with what must be one of the best Stouts around from Sonnet 43 in Durham..
Quick turnaround after Three Kings Ring of Fire and Storm’s Looks Like Rain Dear both sold out in double quick time!! 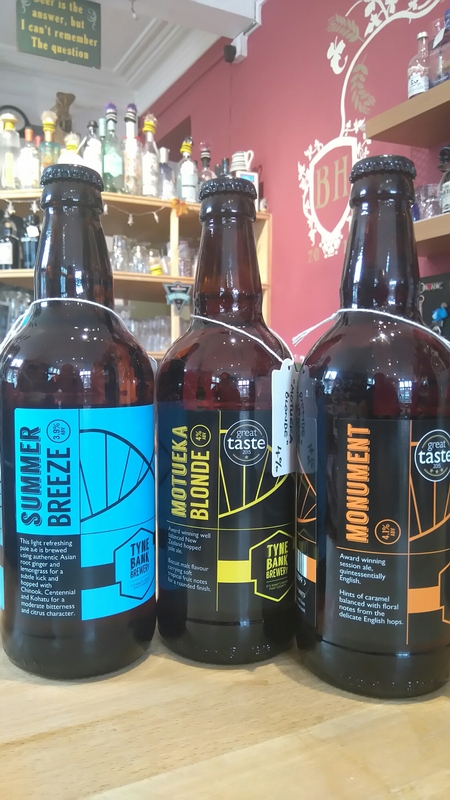 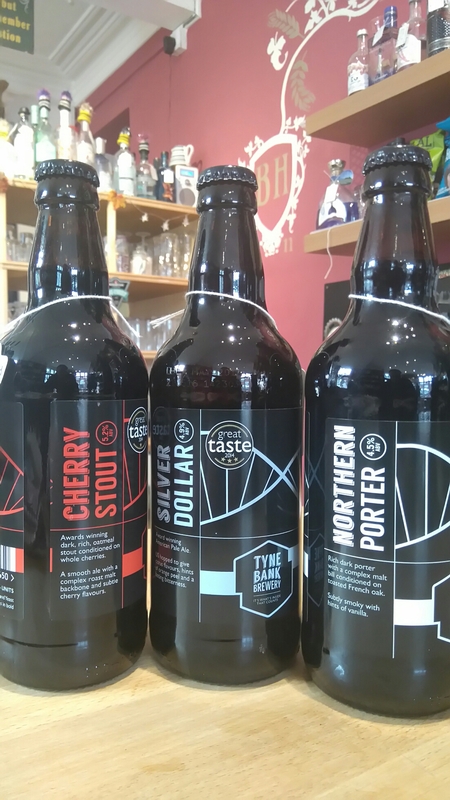 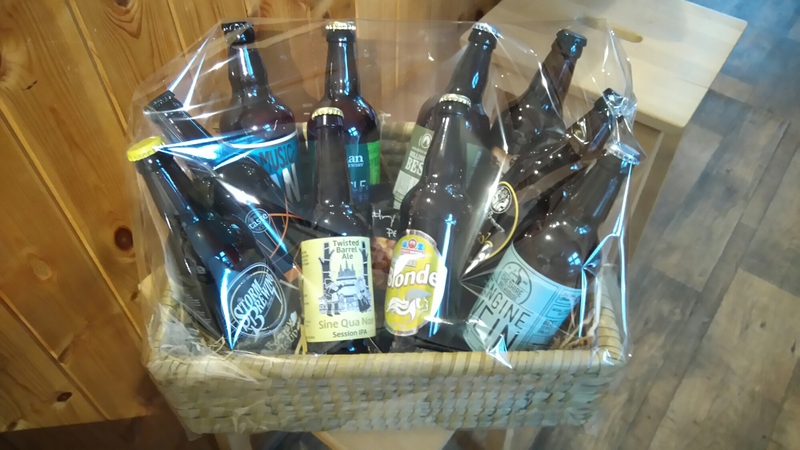 Making a debut is Tyne Bank Brewery from Newcastle, the “Upon Tyne” version, nice full selection of styles. 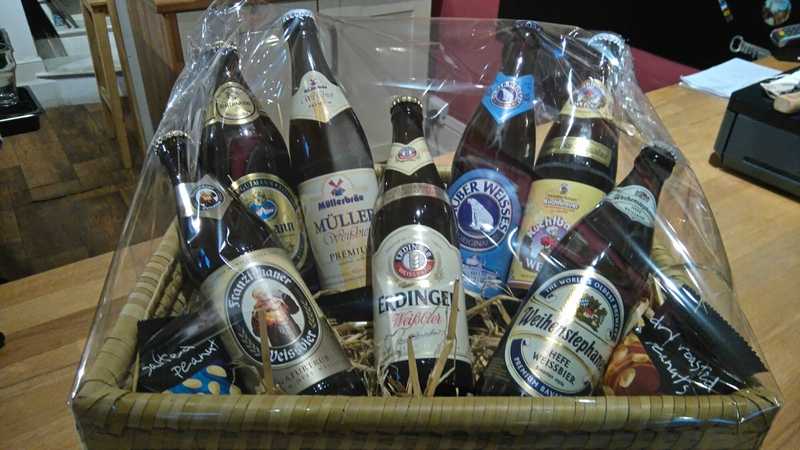 This rather nice one for a fan of all things wheat and German..